Szmul Rzeszewski (1911-1992) was born near Lodz, Poland. By age 8 he was easily defeating skilled adults in the game of chess. In 1920, his family moved to the U.S., where the nine year old Reshevsky was supporting his family financially through his earnings playing in chess tournaments. In 1922, he was the youngest ever to compete in the New York Masters Tournament. This caught the ire of the government, since Reshevsky was not attending school. Thus, he gave up chess for 7 years while he zoomed through his formal education (and became, officially, an accountant). Reshevsky returned to chess and immediately won the US Open Chess Championship. He would win the championship an amazing 8 more times in his life. He still holds the record for most championship matches (21), most games played (269) and most games won (127). He was equally successful globally, winning his first international tournament in England in 1935, and receiving the title of International Grandmaster in 1950. Following this, Reshevsky won an 8-game match billed as the “Championship of the Free World”. Most famously was a 16-game match with rising star Bobby Fischer in 1961. 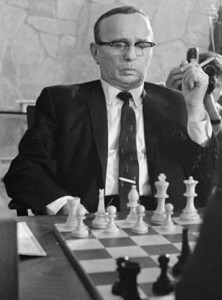 Reshevsky would win many more awards over his career, and participated in a record 11 World Championships, defeating 7 world champions. Reshevsky also wrote several popular books on chess. Perhaps most impressively, he was a fully-observant Orthodox Jew, studied Torah every day, and never played a match on Shabbat. He once considered retirement and asked the Lubavitcher Rebbe for advice. The Rebbe suggested to keep playing, for it was a great Kiddush Hashem – sanctification of God. 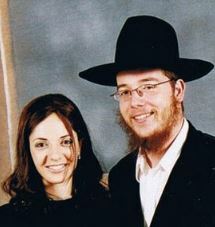 In the Jewish community of Crown Heights where he lived, he would always be known as “Shmulik der vunderkind”. 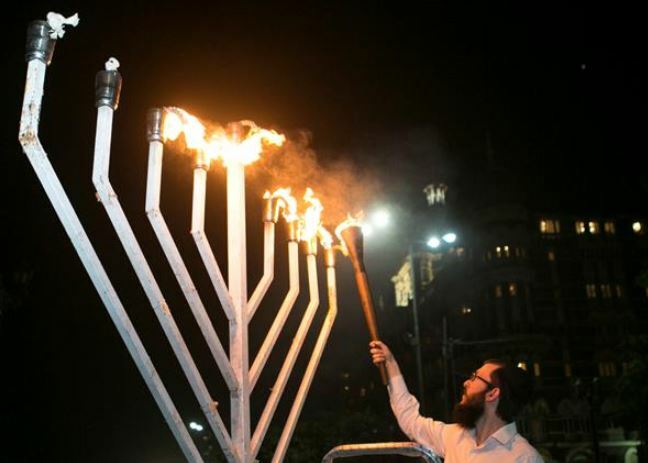 This entry was posted in World of Sport and tagged Accountant, Bobby Fischer, Chess, Crown Heights, England, Grandmaster, Kiddush Hashem, Lubavitcher Rebbe, New York Masters Tournament, Poland, Polish Jews, US Open Chess Championship, World Champions, World Championships on February 20, 2013 by Jew of the Week.